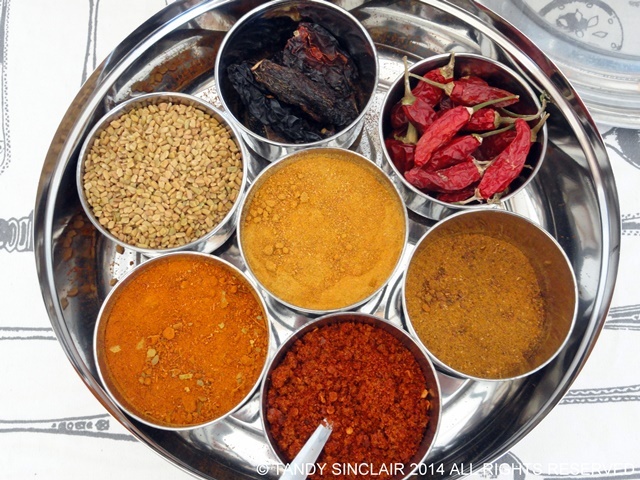 There is no right way or wrong way to go about stocking a spice drawer! Each country has spices and herbs that are unique and so there are things in my drawer you might not need or use, and some things that you will also have. The trick is to start small and only buy what you will use. 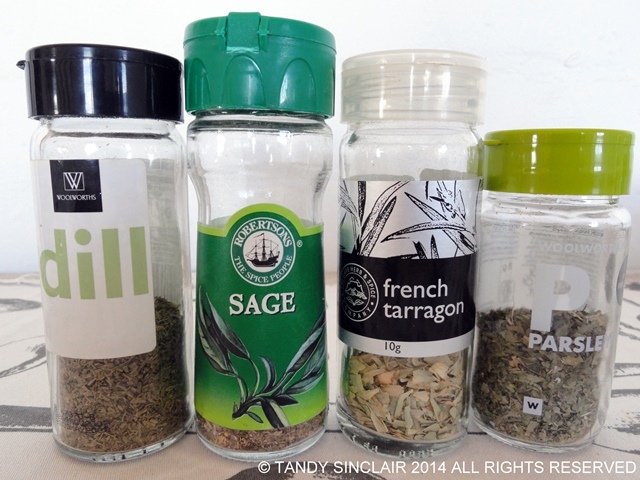 I dry a lot of my own herbs, especially tarragon which grows in abundance in my garden. I have 78 different herbs and spices but it has taken me a long time to collect them. 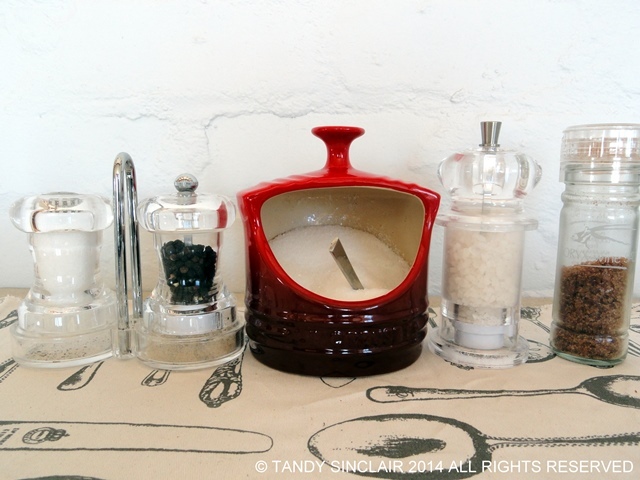 On my kitchen counter I keep a salt pig with medium flaked salt. This is for Dave who prefers to use this with his cooking. 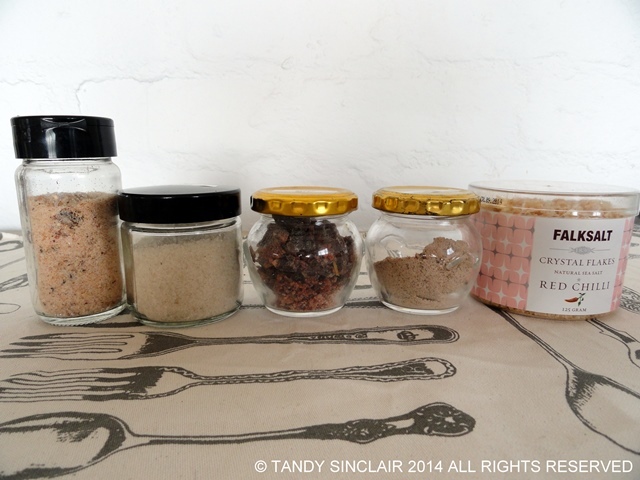 I prefer to use the flaked salt as a finishing salt, and the coarse salt in the grinder when I cook. I also have some wine salt, fine salt, and a pepper grinder close to hand. 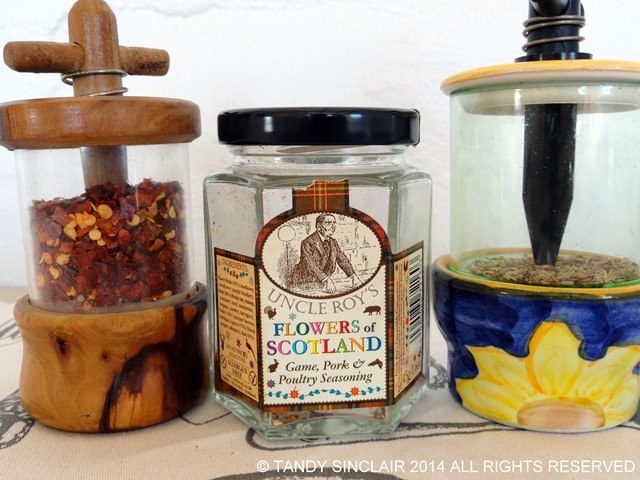 I have a shelf above the stove and that holds the chilli flakes, herbs de Provence and the flowers of Scotland blend. The containers for the chillies and herbs come from France and are specifically designed for the herbs and act as a grinder. 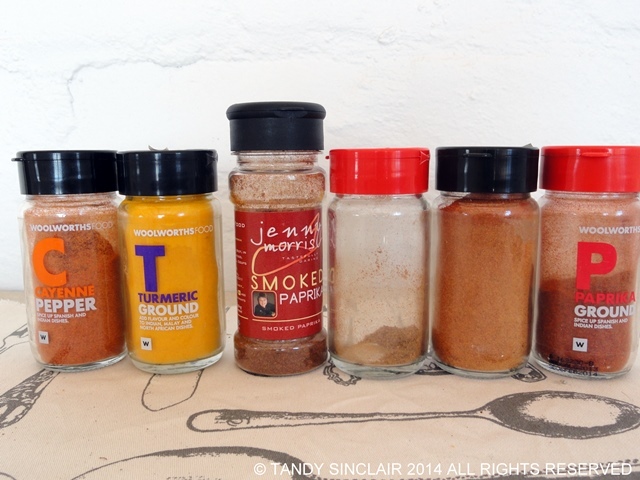 I have a collection of spices for curry and they start with chipotle chillies, cassia bark, red chillies and 4 different curry blends of differing strengths as well as fenugreek seeds. 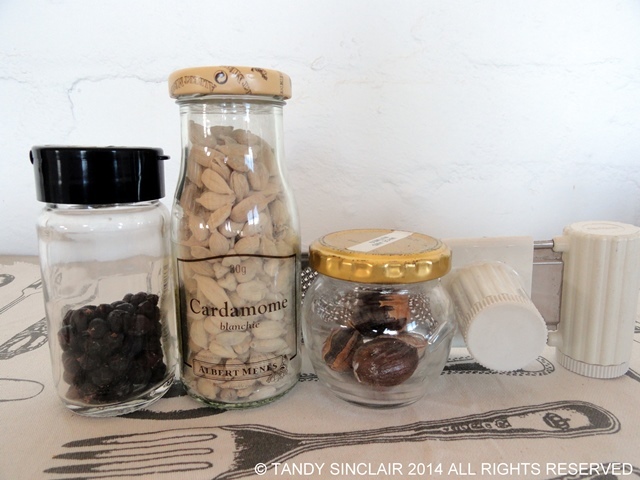 To make a curry you will also need green cardamom, cloves, star anise and cinnamon quills. I have a good selection of herbs! 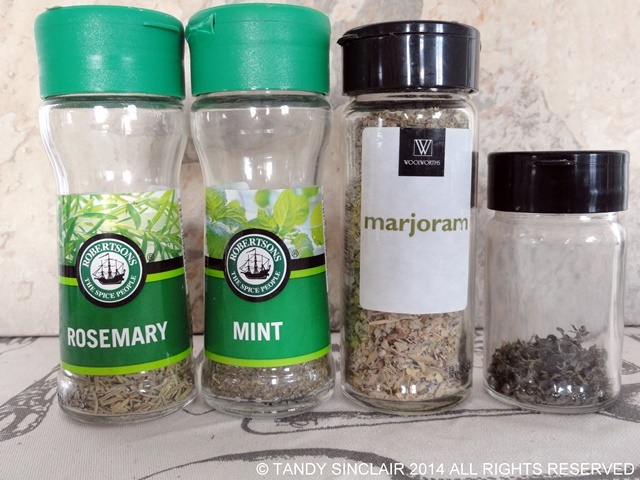 In my drawer you will find rosemary, mint, marjoram and thyme which I consider essential! AS well as oregano, basil, mixed herbs and lemon myrtle. 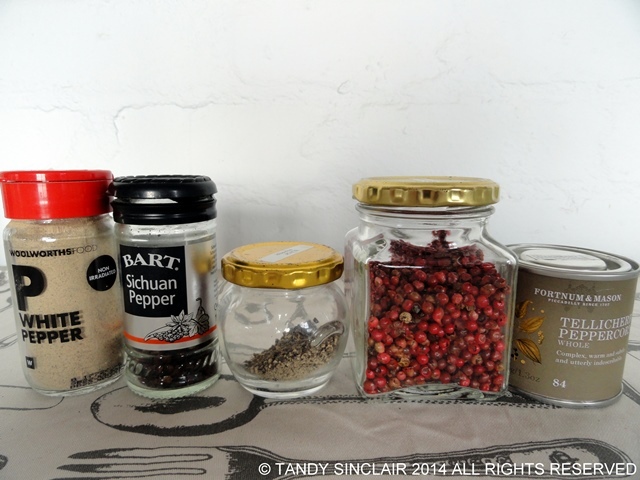 Next to show you are the selection of peppers: white pepper, Sichuan pepper, black pepper, pink peppercorns and my newest addition of telicherry peppercorns. 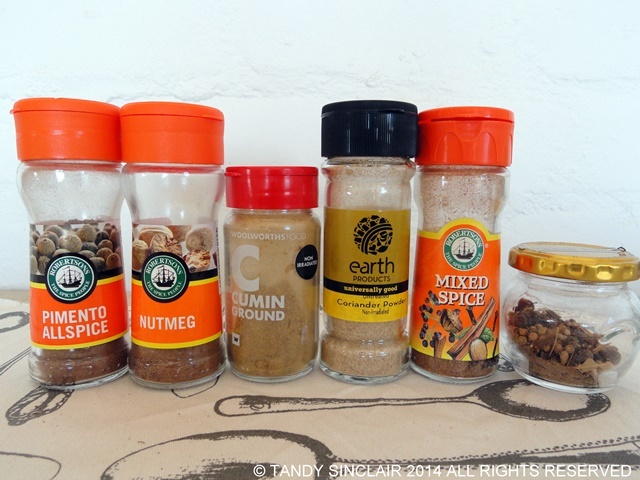 You will also find allspice, ground nutmeg, ground cumin, ground coriander, mixed spice and pickling spice in my drawer. 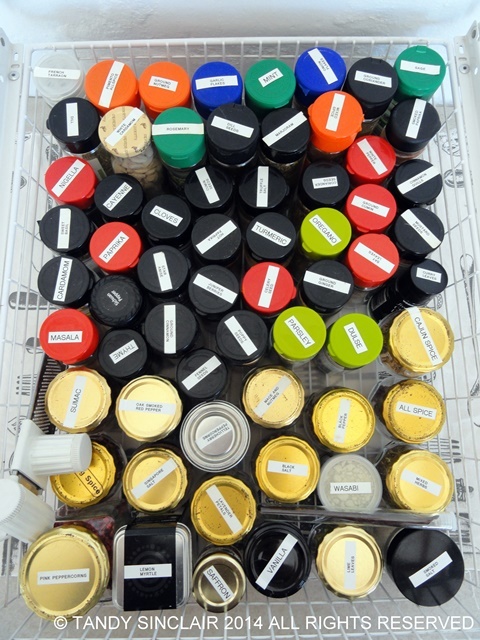 Everything in bold is what I would start out with if you are stocking a spice drawer for the first time. The rest of your drawer can grow organically as you make more and more dishes at home. Hey Ya Tandy. Great post, I have an entire shelf of herbs & spices, I should package them up & give them to someone that will love them or get onto using them. They expire right? 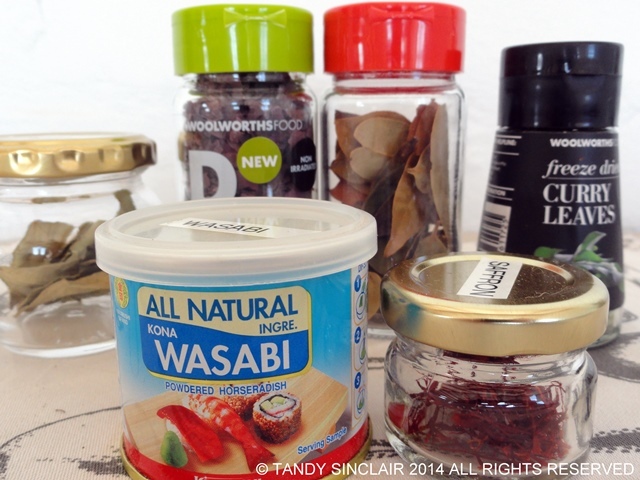 Although, herbs & spices in the pantry do make a kitchen feel loved. 🙂 I do like some of the little jars in your spread. 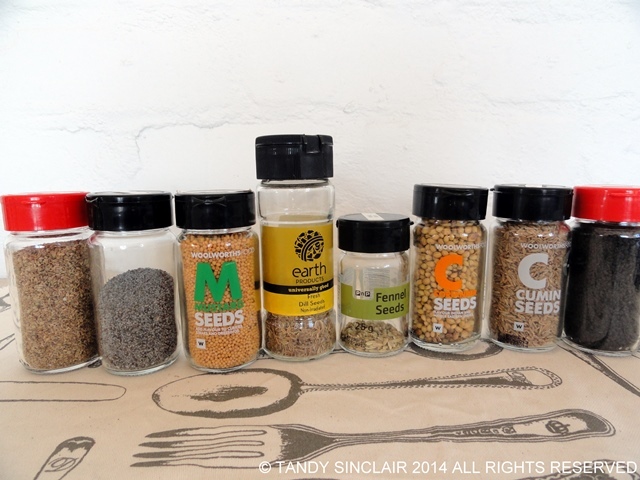 A very handy post for anyone leaving home as it not only lists typical spices but what they are used for. A great ‘cut out and keep’ for uni students and budding cooks. A great & fun cool post! It all looks very organized, Tandy! I too have an ever growing collection of herbs and spices. 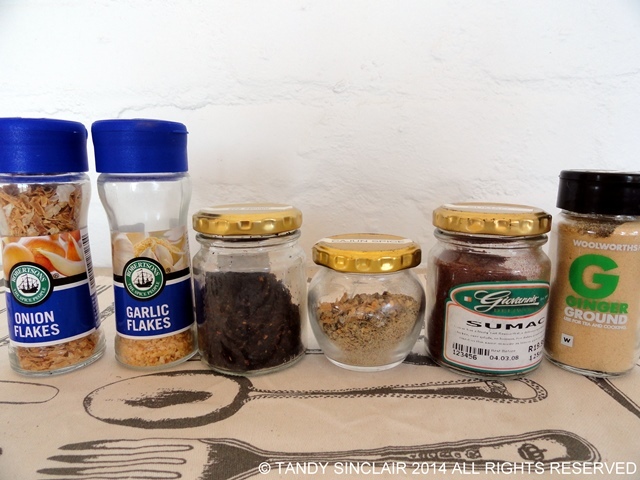 I have also just given away the spices I don’t really use and bought fresh of my favourites. thanks for the great post tandy. 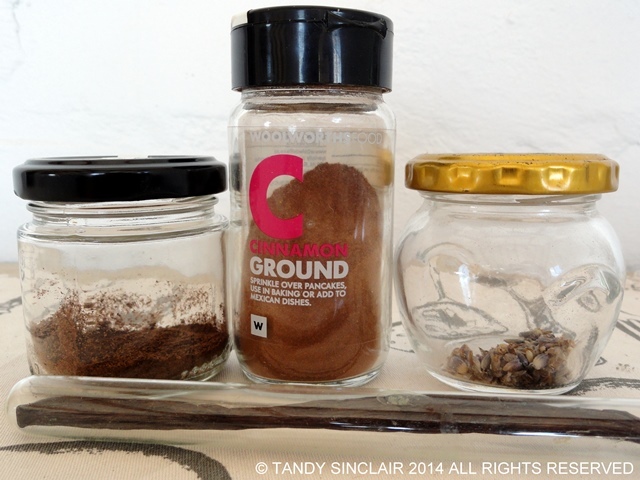 you’ve definitely given me some ideas on how to organise my disaster zone of a spice shelf. thanks! Love spices!! You have organised them really well!!! I so need to do this, very soon!! Wow! That is an impressive collection. I feel like I have a lot but it pales to yours. How long do they keep? What an abundance of herbs you have! Quite the selection! Tarragon is big for me as well, I try to dry some for wintertime. It’s a family tradition to season our chicken pot pie with tarragon. I try to dry other herbs like basil and rosemary too for later year. Rosemary is my favorite herb of all time! And it’s so expensive here, over 5 dollars a bottle! Vanilla bean anything too is just wonderful. Your system for organization is much better than mine though!! That was so fun going through your spice drawers. 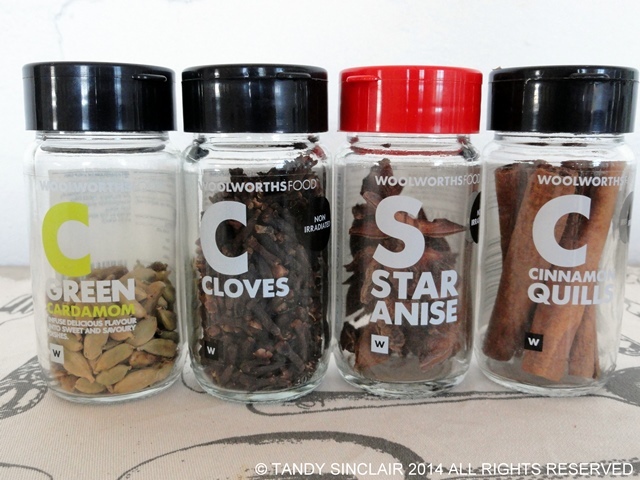 Good time to do a little clean out too as spices do not have very long shelf lives. Today, my new next door neighbor brought me over some Hungarian Paprika from her home town freshly ground and so beautifully vibrant in colour. I can’t wait to make something with it. Not bad, Tandy. You are a spice pro! Not bad, Tandy! You are a spice pro! How lovely to have tarragon growing in abundance in your garden – I have never had much luck with it – will have to give it another try. Our spice drawers look very similar!